Ms. Bova brings extensive experience in all facets of drinking water and wastewater operations, with a special focus on First Nations communities. 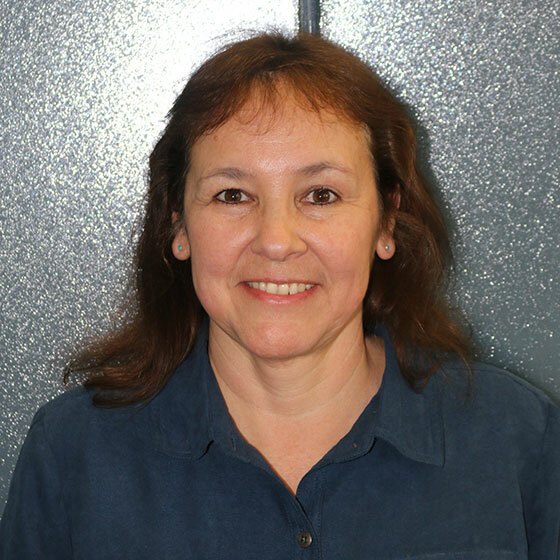 She has been certified as both a Class IV drinking water operator and a Class II wastewater operator. Ms. Bova is currently the Technical Services Engineer for Six Nations of the Grand River. In this role, she holds a variety of responsibilities for contract administration, wastewater and drinking water treatment, distribution, construction, maintenance and upgrades. Prior to her current position, Ms. Bova was the Manager of Water and Wastewater for the Mohawk Council of Akwesasne. In this position, she was responsible for the operations and maintenance of two water treatment and distribution facilities, as well as five wastewater treatment and collection facilities. In addition, Ms. Bova brings related experience from Indigenous Services Canada and private consulting. Ms. Bova has also served as the past Chair of the Aboriginal Water and Wastewater Association of Ontario. Ms. Bova is a professional engineer, with a Master’s degree in Civil and Environmental Engineering.